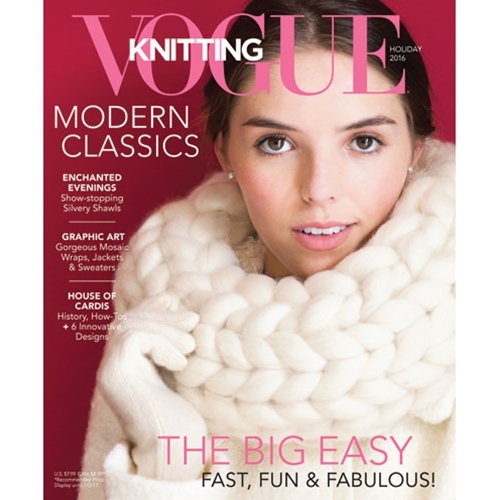 $14.00 or less—after Fab Discounts at Checkout (Reg $17.50). Blue Sky Fibers HANDSPIN Ultra soft blend of Merino and Alpaca roving can be used to spin or just knit with as a super bulky yarn! It ships in the lovely burlap bag as shown and makes a GREAT gift! 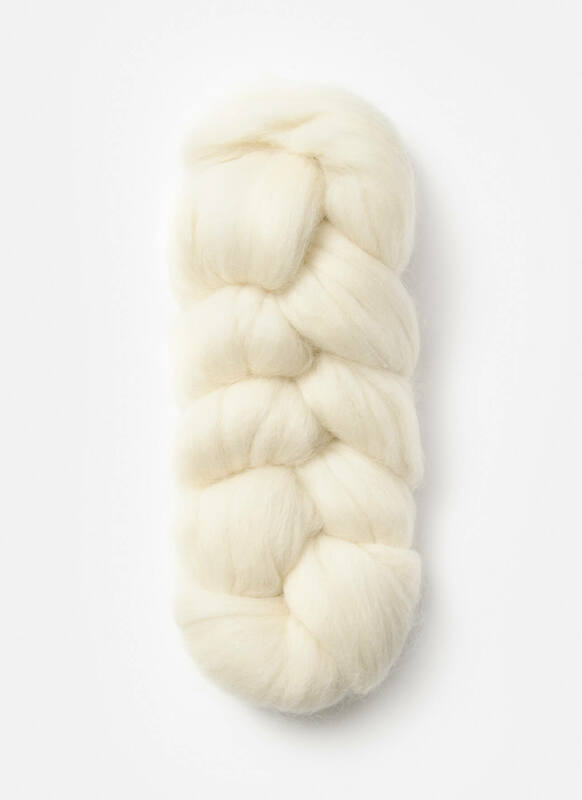 This smooth and springy blend of roving can be spun fine to super bulky. Perfect for both spindle and wheel spinning, this soft and versatile fiber can be spun fine or chunky, or anything in between. Your finished skein will look lovely in its natural state, but DIY dyers will be delighted with how well this fiber takes color, too. Whether you choose to dye the un-spun fiber or your finished skein, you’ll sure to have a yarn that’s as unique as you are! 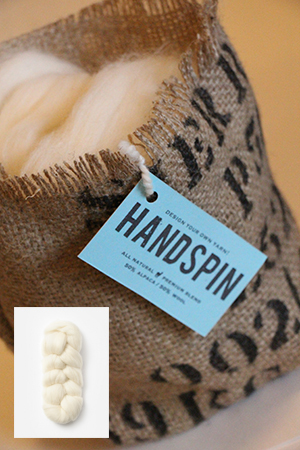 Design your own yarn with Blue Sky Handspin! Get started with a fabulous Blue Sky Pattern—many choices for each yarn.